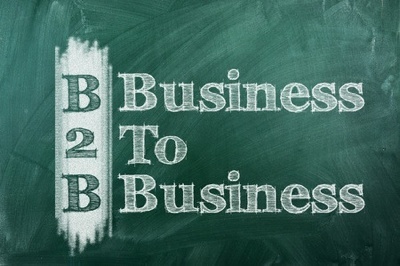 Will Inbound Marketing Generate Results for my B2B Business? Inbound Marketing is the hottest marketing trend in recent years because of its effectiveness in a world that is increasingly dominated by on-line customer research and the inability of sales teams to gain access to prospects. Because buyers are doing their own research on the web about new products or services, companies must provide the right content that educates and builds a trusting relationship with them. Inbound Marketing demonstrates a significant increase in lead generation results. B2B and B2C businesses experienced a significant increase in lead generation rates because of Inbound Marketing: Furthermore, because of the long tail that Inbound Marketing content has on the web, the lead generation impact of Inbound Marketing is compounded month by month. This means that your investment in Inbound Marketing this month will continue to pay back next month and next year. It doesn’t matter if you’re target customer is other businesses or consumers, after 12 months inbound marketing delivers a significant increase in lead volume. Inbound marketing produces more, higher quality, and less expensive leads: Marketers report that the Inbound Marketing methodology delivers below average cost per lead vs. Outbound methods. A recent survey found that 34% of the leads produced in 2014, were generated by inbound marketing methods. In fact, inbound marketing delivers 54% more leads into the marketing funnel than traditional outbound methods. 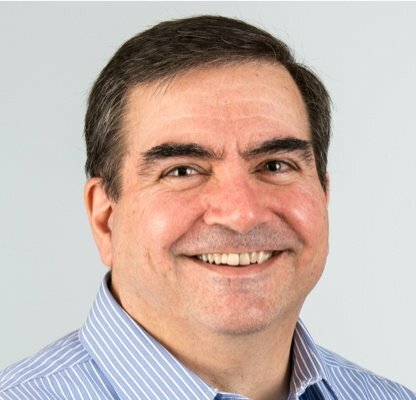 Inbound Marketing outpaces traditional lead generation techniques in both lead production and spending: 48% of marketers plan to boost their inbound marketing spending this year – the third year in a row that Inbound Marketing budgets are rising at a 50% pace. Adopt inbound marketing to take advantage of the significant upside potential: If you haven’t adopted inbound marketing, it’s not too late. With the decreasing effectiveness of traditional marketing techniques, marketers should act now and refocusing their marketing practices. Join Inbound Marketers who understand how online strategies have changed marketing by clearly defining and executing your own Inbound Marketing program. 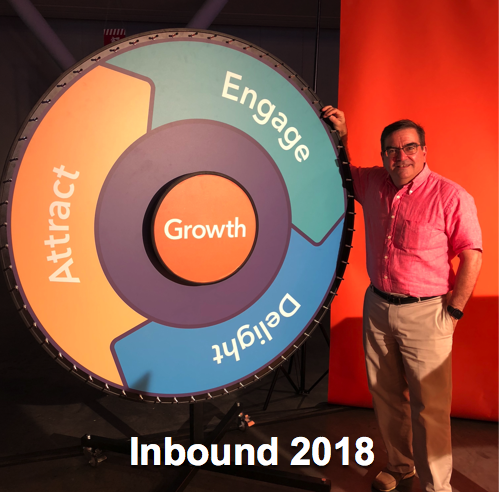 Fully commit to the inbound marketing model: Inbound Marketing is a new methodology, but it only works if you do it completely. 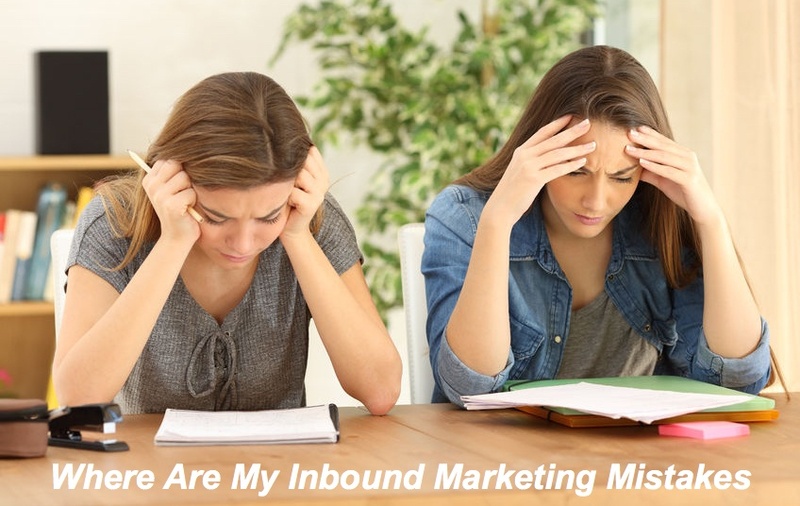 Adopting inbound marketing is not about executing several “content marketing” campaigns. For Inbound Marketing strategy to work, it needs both resources and alignment between the Marketing and Sales teams. 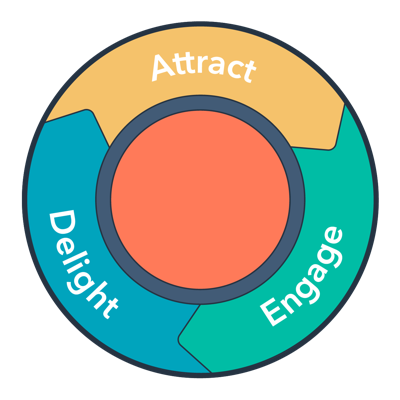 Educate yourself and your team on Inbound Marketing’s goals and framework: Start by reviewing the Inbound Marketing Methodology. Then, define your target customer profile "personas" and focus on developing rich educational material. In the end, your Inbound Marketing results will reflect how much, or how little, you change your everyday marketing and sales business practices. Allocate enough budget and resources to implement your Inbound Marketing strategies: Make sure the marketing team has sufficient resources (or are partnered with a knowledgeable Inbound Marketing service provider) to execute on the inbound goals. With any best practice, provide the marketing team with the tools to implement, optimize, and test their Inbound Marketing initiatives.